Australia and the Lao PDR held their 5th Human Rights Dialogue on 18 July 2017 in Vientiane. The two sides had frank and constructive discussions on an extensive range of issues, including engagement with international human rights mechanisms, protection and discrimination issues, access to justice and cases of concern. Australia welcomed the Lao PDR’s ongoing engagement on human rights. In the margins of the Dialogue, Australia and the Lao PDR launched the 2017-2021 Australia-Lao PDR Human Rights Technical Cooperation Program. The Program is Australia’s practical support to assist the Lao PDR meet its international human rights obligations. While in Vientiane, the Australian delegation held a range of meetings on human rights issues with Lao officials, including the Chairman of the National Steering Committee on Human Rights, Minister Bounkert Sangsomsack, religious leaders and representatives of Non-Profit Associations (NPAs – local civil society groups). Australia welcomed the opportunity for its human rights delegation to be able to visit Vientiane’s Somsanga Drug Treatment and Rehabilitation Centre and Phonthong Prison to observe conditions. Australia notes the challenges facing both Somsanga and Phonthong, including limited budget. In preparation for the Dialogue, Australia consulted civil society in Australia and Laos, and will debrief these groups on dialogue outcomes in due course. During the dialogue, Australia was encouraged to learn the Lao Prime Minister was about to issue a new decree to clarify the framework regulating the activities of NPAs in the Lao PDR. Australia encouraged Laos to reform rules that constrain the operations of civil society organisations, given their important role in Laos’ socio-economic development. Australia called on the Lao PDR to resolve all outstanding cases of human rights concern, including the disappearance of Lao civil society worker, Mr Sombath Somphone. Australia underlined its concern at the legal limitations to freedom of expression in the Lao PDR. Australia called on Laos to review both its law on mass media and the decree on internet-based information control; and release any persons detained for peacefully exercising their freedom of expression, demonstration and association. Both countries noted their respective challenges in promoting gender equality and reducing violence against women and children. Australia praised efforts by Lao Prime Minister Thongloun and Deputy Prime Minister Sonexay in speaking publicly about violence against women and children. The two sides also discussed freedom of religion or belief, and the protection of the rights of LGBTI people, persons with disability and people from culturally and linguistically diverse groups. 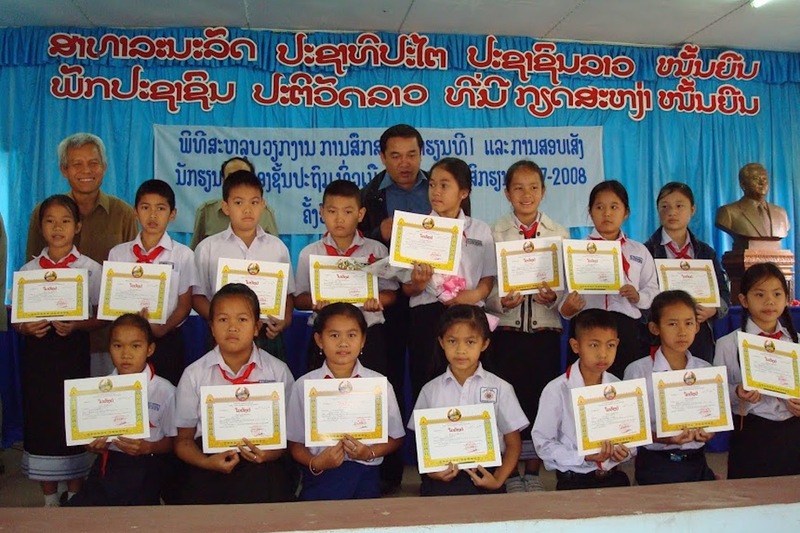 Australia also welcomed the Lao PDR’s efforts in raising awareness about religious tolerance. 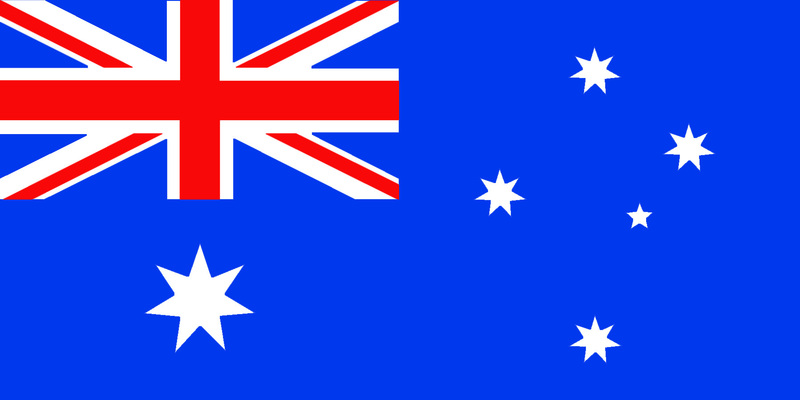 Australia called on Laos to remove its declaration on Article 18 of the International Convention on Civil and Political Rights related to freedom of religion or belief. Australia welcomed the Lao Government’s efforts to become a rule of law state by 2020 and improve access to justice, and encouraged Laos to continue reforms in this area. Australia particularly welcomed a recent decision by the Lao PDR to reduce the number of offences attracting the death penalty from 18 to 12, and urged Laos to work towards formal abolition. Australia outlined the work of the Royal Commission into the Protection and Detention of Children in the Northern Territory, and reiterated our commitment to ratify the Optional Protocol to the Convention against Torture and Other Cruel, Inhuman or Degrading Treatment or Punishment. Both countries shared their experiences in engaging with international human rights mechanisms. Australia encouraged the Lao PDR to issue standing invitations to all UN Special Rapporteurs. Laos sought advice on Australia’s approach to the Convention for the Protection of All Persons from Enforced Disappearance. Dr Lachlan Strahan, First Assistant Secretary, Multilateral Policy Division of DFAT, led the Australian delegation, which included representatives from the Australian Human Rights Commission. Dr Phoukhong Sisoulath, Director-General, Treaties and Law Affairs of the Lao Ministry of Foreign Affairs, led the Lao PDR delegation. Australian officials should press the government of Laos to respect human rights at the Australian-Laos human rights dialogue, scheduled for July 18-19, 2017, in Vientiane, Human Rights Watch said today in a submission to the Australian government. Key areas of concern in Laos are freedom of speech, association, and assembly; enforced disappearances; abusive drug detention centers; and repression of minority religious groups. Australia continues to raise concern with Laos about the disappearance of Mr Sombath Somphone, and the case continues to figure prominently in bilateral discussions with Laos. …Australia further pressed Laos to conclude an urgent and credible investigation intoMr Sombath’s disappearance, emphasising pressure will remain on Laos unless the case is transparently and credibly solved. From a letter regarding the 2015 Lao-Australia Human Rights Dialogue from Richard Andrews, Assistant First Secretary, Southeast Asia Mainland and Regional Division, Department of Foreign Affairs and Trade (DFAT). The next such dialogue will take place in Vientiane on July 18th, and be led by the head of DFAT’s human rights division. The Lao government has not released any information on the case in in over four years: The need for continued pressure remains undiminished. Relatively few know that it’s also a repressive one-party state with a long record of restricting basic rights, and imprisoning or forcibly disappearing critics or citizens who dare to form groups or hold protests without government permission. Last week, Australia had a chance to throw light on Laos’ darker side when on 5 March, Canberra hosted officials from Vientiane for the fourth bilateral human rights dialogue. The dialogue, held in Australia for the first time, is part of Canberra’s assistance to the Lao Government, intended to improve its human rights record. However, given the intensifying crackdown on fundamental rights, the Lao Government’s commitment to reform appears dubious at best. …undertake an immediate and credible investigation of Mr Somphone’s disappearance, and willingly cooperate with the international community, including the United Nations Working Group on Enforced or Involuntary Disappearance. The motion was introduced by Senator Christine Milne from Tasmania and Leader of the parliamentary caucus of the Green Party, and passed with the full support of all parties. The full motion can be seen on the Parliament of Australia website, or in PDF format.